This Trial-S Wheelset is the forerunner of the Steel-Series line that Industry Nine recently introduced. 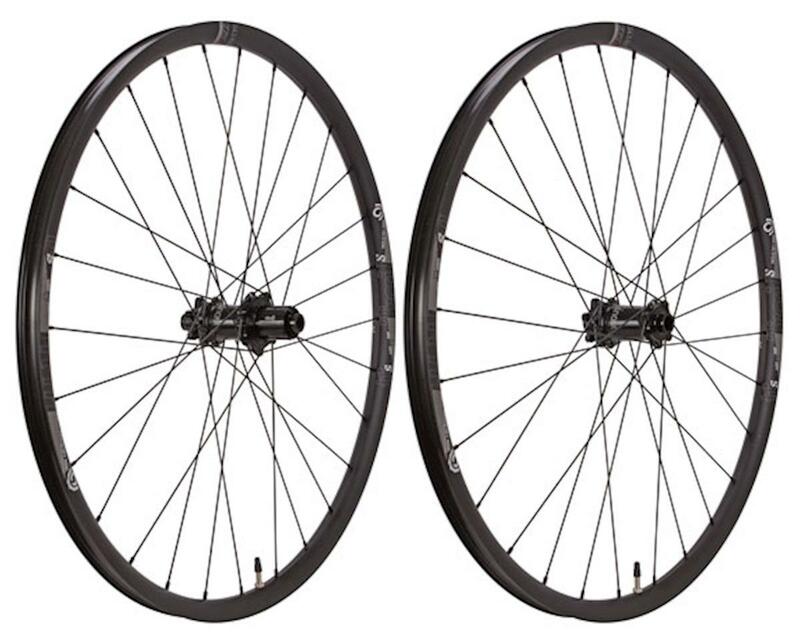 This wheelset balances weight, strength, reliability, and a reasonable price point. The hubs used on the Trail S Wheelset are Industry Nine’s first-ever straight-pull steel spoke mountain bike hubset. The spokes are laced tangentially to the hub flange on these wheels. This builds long-term durability and removes most of the spoke stress from the hub flanges because opposing spoke tensions cancel each other out. The internals of the hubs is made with accuracy and strength so that they have increased longevity and require less maintenance. The rear hub has an engagement range of 6 degrees and a 60 point engagement range.